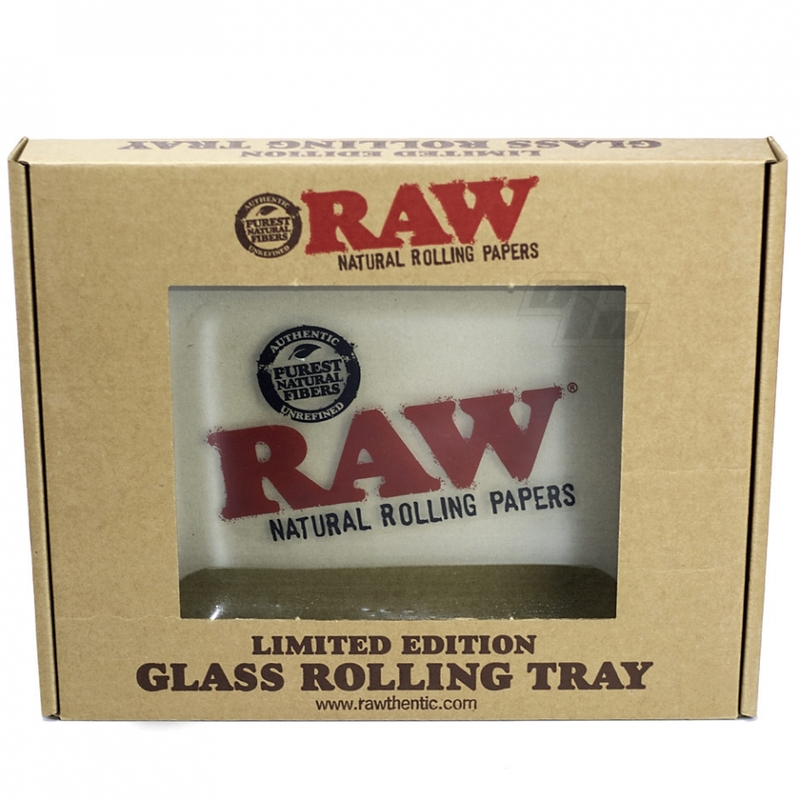 If you like glass as much as you like rolling up you should get yourself a Limited Edition RAW Glass Rolling Tray while you can! Each glass tray comes packaged in a great "gift box" no less. Limited # of these rolling trays left at the moment, brought to you by RAW Rolling Papers. 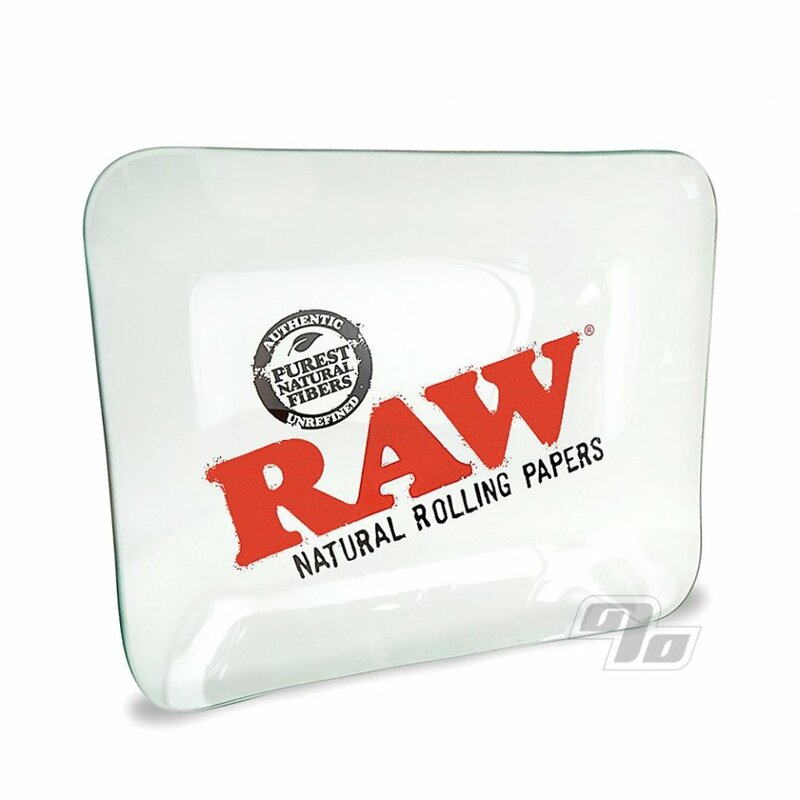 Large pyrex glass rolling tray with curved edges to hold all your herbs and papers securely while you roll up some RAW cones. Nice and large 11 x 13 inch surface to work with that sits perfectly in your lap and has just the right amount of weight to it. 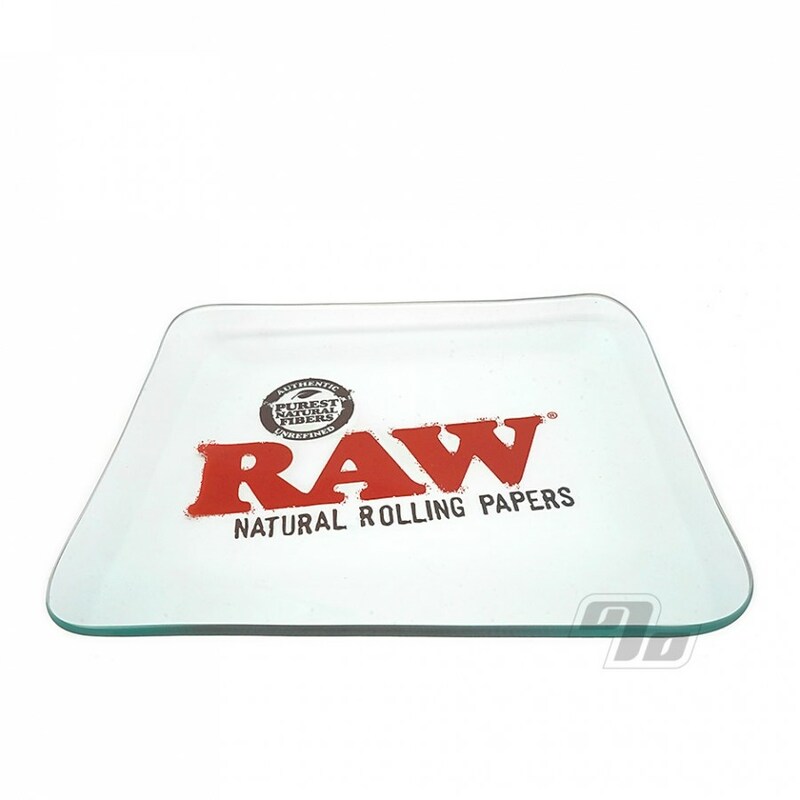 Thick tempered glass means this will take a licking while you'll keep on rolling up the RAW's (or any rolling paper brand). I collect all raw trays and so far this is the best by far. Easy clean always a smooth surface, really no flaws. Fast delivery and good product..I love it! !